Notes：(1) This previously edited 2011 issue has been published and printed in August 2013. Click cover (left) or HERE to download the e-version. For a free hard copy please pay for postage HERE. 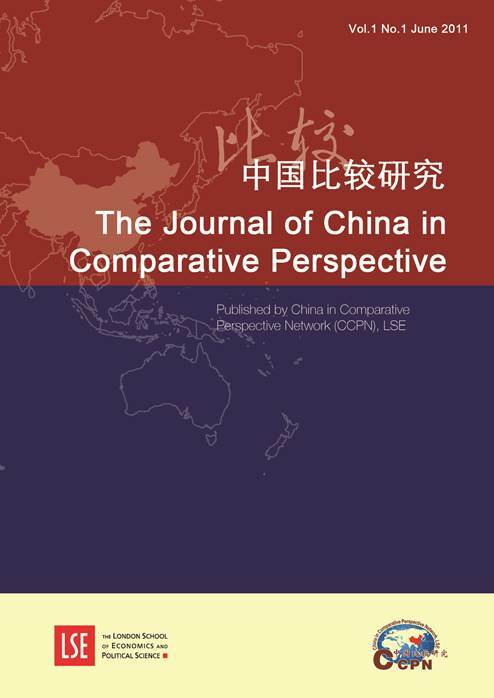 (2) Journal of China in Comparative Perspective (JCCP) official launched in 2015. Click cover (right) or HERE to the journal website. 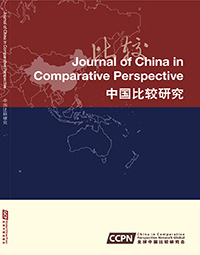 Journal of China in Comparative Perspective (JCCP) is the only peer-reviewed academic dual-language journal for social scientific studies of China in the world, published triannually in February, June, and October in print and electronic versions by CCPN Global from 2015. See different categories of institutional and individual subscriptions in Journal subscription section. If you want to order a single copy or single article please visit our online bookshop. Due to financial problems we were unable to publish previously edited issues when JCCP was at LSE until 2013 August when we released a sample (download a free copy of sample issue). Special thanks to Dr Geoffrey Gowlland and Dr Keith Jackson, the Editors of Bijiao: China in Comparative Perspective Book Review (CCPBR, ISSN: 2045-0680) for their dedication and hard work in editing the book review for 2011-12 issues, and 2013-14 issues respectivily. Thanks also to Dr Keith Jackson for his continuous commitment to be Book review Editor of Journal of China in the comparative perspective (JCCP) and get more involved in JCCP editorial work. Our thanks also go to Dr Kent Deng, Economic History, the former Editor of CCPN publications, for his effort and support, as well as Dr Victor Teo and Dr Goncalo Santos, both former LSE Fellows for the MSc China in Comparative Perspective, and Dr Sergey Radchenko, former LSE Fellow of the History of International Relations, for their hard work in initializing JCCP and involvement in JCCP. We are extremely grateful to all the members of the Editorial Board and the International Advisory Board for staying with us throughout this difficult period and being so supportive of JCCP. We would never forget Professor Stephan Feuchtwang, the former Editor-in-chief of all the CCPN publications including the working paper series and Bijiao: China in Comparative Perspective (ISSN 2043-0434) for his dedication and valued advice for laying the foundation of CCPN publications and his commitment in helping book reviews of JCCP in the future. JCCP's electronic articles can be accessed online. However, both the working paper series and and book (CCPBR) review will be discontinued as separate publications from 2014 and 2015 respectively, selected review pieces, essays and working papers will be made available in JCCP from 2014. 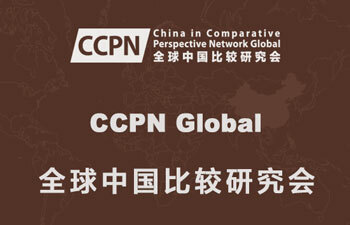 © CCPN Global 2013 All rights reserved. Apart from fair dealing for the purposes of research or private study, or criticism or review, as permitted under the UK Copyright, Designs and Patents Act 1988, no part of this publication may be reproduced, stored or transmitted by any means without the prior written permission of the Publisher, or in accordance with the terms of photocopying licenses issued by the organizations authorized by the Publisher to administer reprographic reproduction rights. Authorization to photocopy items for educational classroom use is granted by the Publisher provided the appropriate fee is paid directly to the Copyright Clearance Center, 222 Rosewood Drive, Danvers, MA 01923, USA from whom clearance should be obtained in advance. 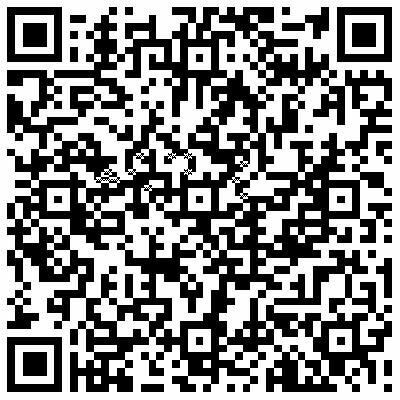 版权： © CCPN Global 2015 版权: 全球中国比较研究会. All rights reserved. Apart from fair dealing for the purposes of research or private study, or criticism or review, as permitted under the UK Copyright, Designs and Patents Act 1988, no part of this publication may be reproduced, stored or transmitted by any means without the prior written permission of the Publisher, or in accordance with the terms of photocopying licenses issued by the organizations authorized by the Publisher to administer reprographic reproduction rights. Authorization to photocopy items for educational classroom use is granted by the Publisher provided the appropriate fee is paid directly to the Copyright Clearance Center, 222 Rosewood Drive, Danvers, MA 01923, USA from whom clearance should be obtained in advance.